Alright, the one that really matters. Okay, this one really matters. Sean Paul Murphy’s blog. I get mentioned here from time to time. What am I doing here? In Polish even? Yikes! Join the mayhem. Contact me if you have a sense of humor. Or if you just want your picture taken. It’s up to you. The Young Filmmakers Workshop with Steve Yeager. Helping to train the unemployed film professionals of the future. 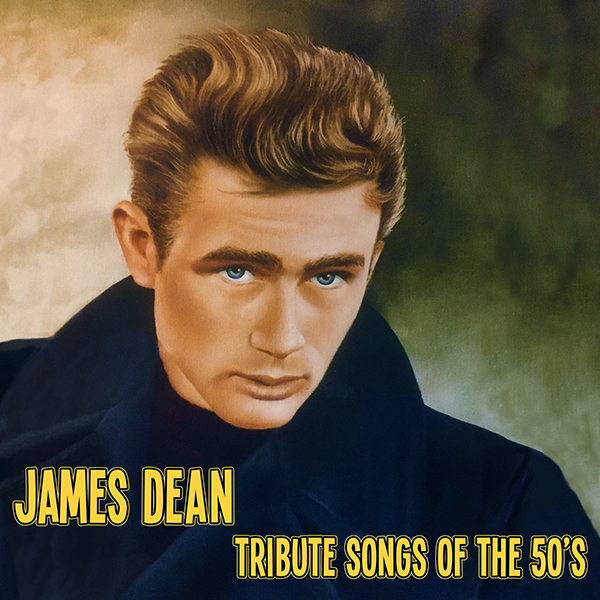 Devoted to James Dean Tribute Songs of the 50’s.